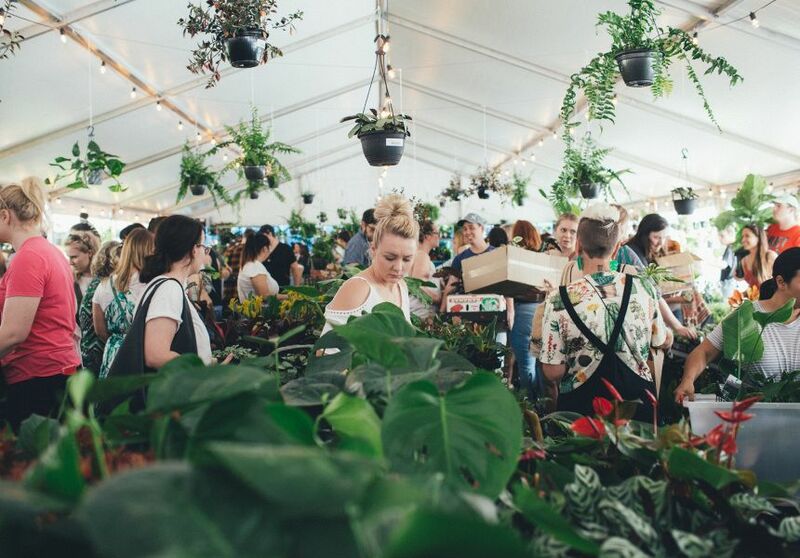 Melbourne plant vendor The Jungle Collective is returning to Brisbane next weekend for Rumble in the Jungle, its second warehouse sale of the year. The collective is still finalising its line-up for the event but expect more than 150 different species including fiddle leaf figs, giant birds of paradise, mother-in-law’s tongue, lots of ferns, hanging plants, string of pearls, Bangalow palms, kentia palms and lots more. There will be jungle-themed tunes, a rare-plants corner and on-site horticulturalists dishing out advice and inspiration on how to care for your haul once you get it home. There’s also a $5 discount available if you’re willing to dress up as an Aussie Santa – hat and beard essential, board shorts optional (or not, depending on the weather). Note: these events are now so popular The Jungle Collective has decided to implement a ticketing system to manage the green-thumbed hoards. Tickets are free for both days and will be released Monday November 26 via the Facebook event page. There are four sessions each day so get your mates organised.